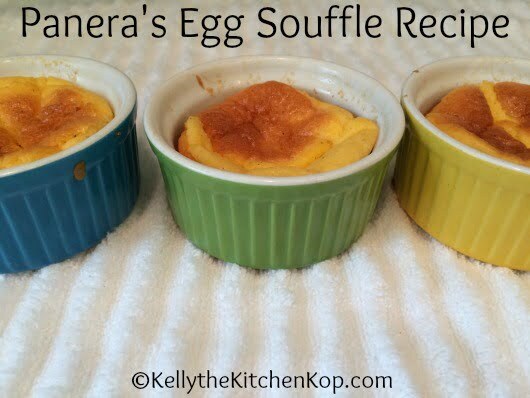 Looking for a copycat Panera egg souffle recipe? I don't travel all that much, but when I'm out of town, Panera is one place I might visit if it's necessary to eat out. For sure they aren't perfect (eating at home is your only shot at keeping your food real), but they do have real butter available. That is a HUGE plus in my book because healthy fats are protective against some of the other junk you may be eating. (Have you read this one? How to eat carbs safely and lower the glycemic index of the foods you love.) They also have salads and some no-meat options, because avoiding mystery meat is also a high priority when we're not at home. 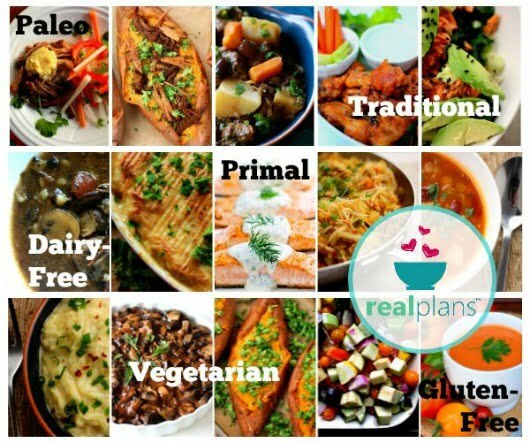 (Here's a good source for healthy meat online if you don't have a local source.) They even have a new sprouted grain bagel! One of Panera's breakfast options is an egg and cheese souffle that is pretty tasty. 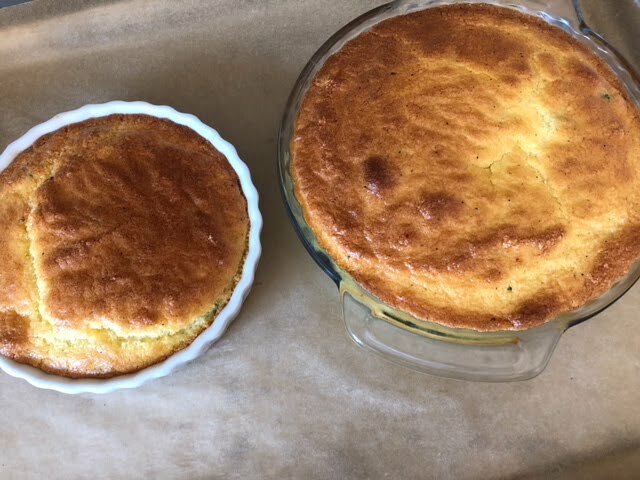 However, I knew I could come up with my own version of a copycat Panera egg souffle recipe! An absolutely delicious copy of Panera's egg souffle with better ingredients. Preheat the oven to 350*. Melt butter in a pan on medium heat, whisk in the flour and keep stirring until smooth. Add in the milk, continue stirring, and bring to a low boil for a few minutes, being careful not to let it burn. (You're making a basic white sauce here, or a roux.) Lower the heat and stir in the cheese as it melts, along with the sea salt and pepper. Move the pan away from the heat. Beat just the egg yolks in a separate bowl. Stir about 1/2 cup of the hot cheese sauce into the yolks, and then stir all of the yolk mixture back into the pan, continuing to stir it all together. Stir in any optional ingredients. 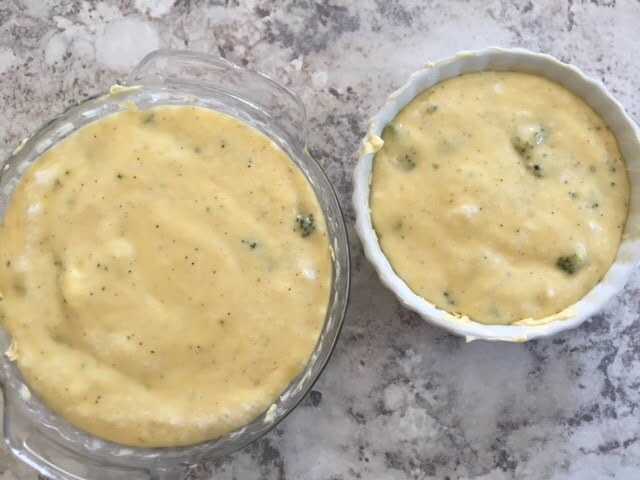 In a separate bowl, beat the egg whites until they thicken (I use my hand blender for this), and then fold this into the egg and cheese mixture. Butter 8-6 oz. 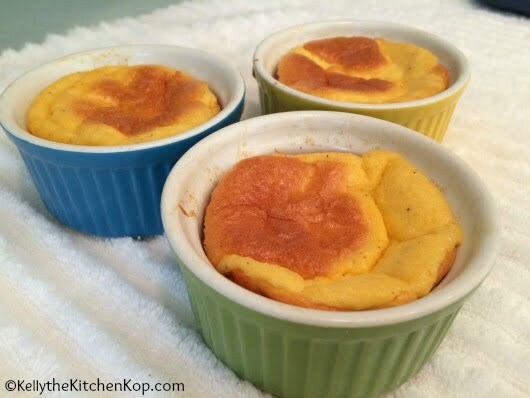 ramekins, and pour the batter into them equally, until they're almost full, but not so full that you can't easily pick them up and set them into the oven. (I didn't fill mine full enough for the ones pictured here, these were only filled to about 2/3rds.) Note that if you use the optional items, you may need more bowls as you'll end up with more batter to use. Serve and enjoy! Makes 8-6 oz. servings. 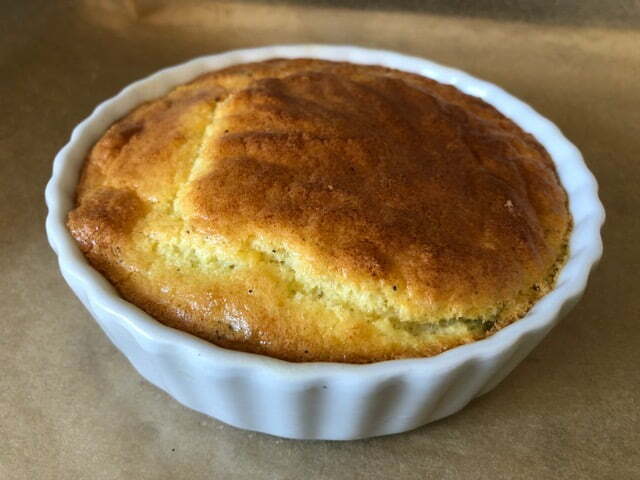 NOTE: This also works nicely in an 8″ x 11.5″ glass baking pan if you don't want to mess with the smaller dishes (don't forget to butter it well), but you'll need to bake it more like 37-40 minutes at 350*.